Modern SharePoint is catching on, and sites are looking better than ever right out of the box. With mobile-ready pages and easier editing, customers and partners are starting to ask for it. And as SharePoint 2019 brings the modern experience on premises, the demand is likely to grow even more. Yet even as sites look better than ever “out of the box”, there are constraints on how they can be customized. Partners and customers who want to completely change the look sometimes run into these boundaries and get frustrated. 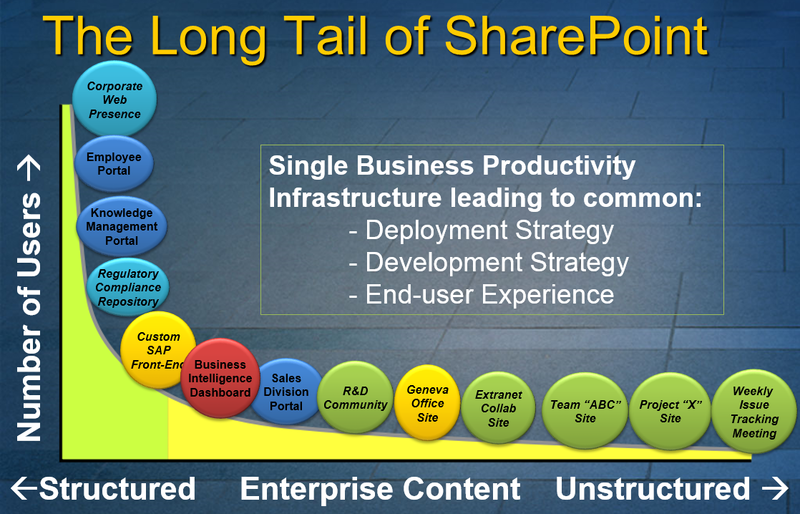 This week Microsoft mapped out a bold new plan for SharePoint. Microsoft is investing heavily to modernize the product to make it work as well in the Device and Cloud era as it once did in when the Web was still shiny and new. This article will explain how these changes could affect your organization’s SharePoint plans and how you can start preparing. If you’re reading this blog, you probably know something about Microsoft SharePoint, and this might sound familiar. A widget is a lot like a web part, only much lighter weight. In fact, widgets can easily be hosted in content editor web parts, on a list form, in a SharePoint add-in, or outside of SharePoint. If you’re careful, you can reuse the same widget in all those contexts! This article is reposted from my old MSDN blog. Please post comments here as I am no longer able to publish or respond to them on MSDN. Thanks! Microsoft is cleaning house. Now that it has to maintain SharePoint for thousands of enterprises and millions of users in Office 365, Microsoft is working to clean up all the odd and messy bits of its flagship collaboration product. In a recent training course on Microsoft Virtual Academy, Microsoft urged developers to change the way they package and deploy their code in order to clean up a mess that has been building since 2003.